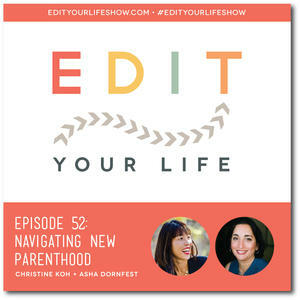 Christine and I offer advice and encouragement to a listener who’s about to become a mom for the first time. 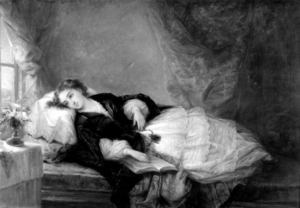 Ever been on pregnancy bed rest? Mixing breast milk with baby food? 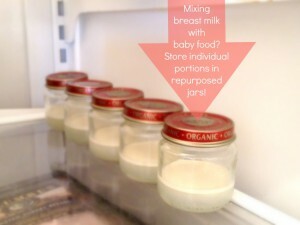 Store individual portions in baby food jars. 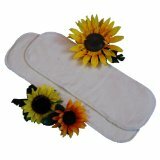 Hannah, long-time Parent Hacks reader and new mom, discovered a robust alternative to standard nursing pads. 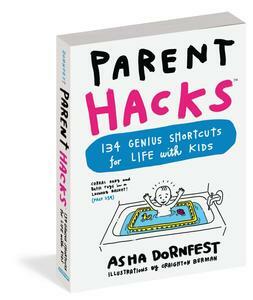 This book will pay for itself within a number of weeks. 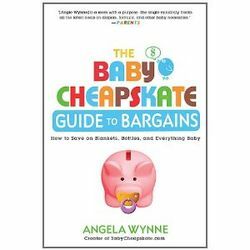 “The Baby Cheapskate Guide to Bargains” (plus some diapers) will be my go-to baby shower gift from now on.